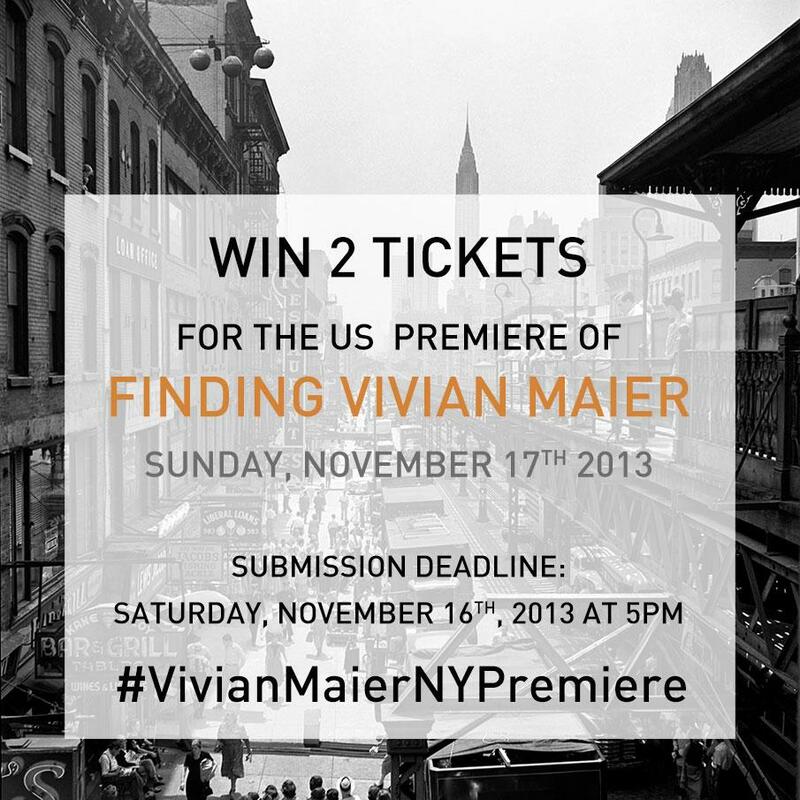 We are giving away 2 pairs of tickets for this Sunday’s sold out US premiere of Finding Vivian Maier in New York City!! 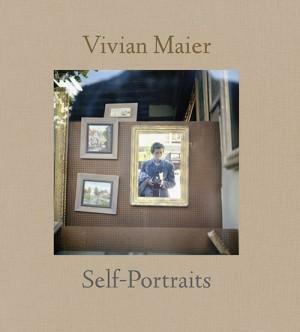 To be eligible to get drawn take a photo in Vivian Maier’s style on New York City’s streets, upload it to your Facebook page and add #VivianMaierNYPremiere to the image description. Make sure to change the settings of this post to Public so we are able to see it! You have until Saturday, November 16th at 5pm to upload your photos to Facebook. We will randomly draw two winners and contact them via Facebook. You have until Sunday 11am to respond to the message we will send you on Facebook. Your tickets will be given to you before the film’s premiere on Sunday, November 17th at the SVA Theater on 333 West 23rd Street, between 8th and 9th Avenues. Don’t forget to add the hashtag #VivianMaierNYPremiere to your photo for a chance to win and use the small drop down menu next to the post button to set it to Public!